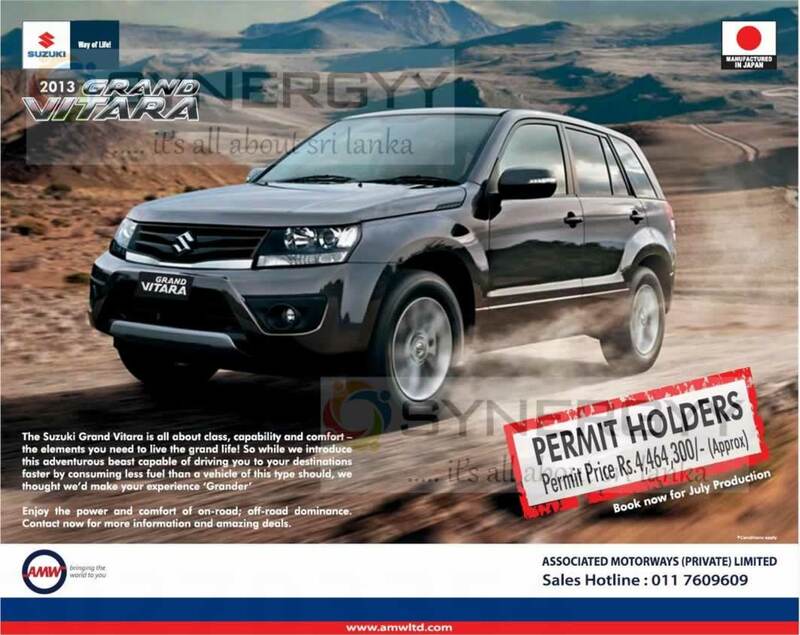 The Suzuki Grand Vitara is all about class, capability and comforts the elements you need to like the grand life! So while we introduce this adventurous beast capable of driving you to your destinations faster by consuming less fuel than a vehicle of this type should, we thought we’d make your experience Grander. 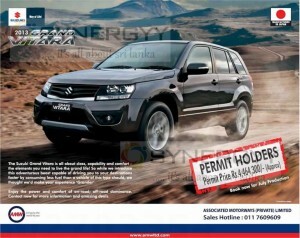 Enjoy the power and comfort of no-road; off-road dominance contact now for more information and amazing deal.